Defence Secretary Gavin Williamson has awarded a £235m contract to support nuclear propulsion systems and revealed the name of the third Dreadnought submarine. During the visit to Rolls-Royce’s site in Raynesway, Derbyshire, the Defence Secretary also announced that HMS Warspite will be the name of third Dreadnought submarine. This year we mark half-a-century since British nuclear-armed submarines began their continuous patrol of waters around the world. This significant milestone for the Royal Navy would not be possible without the skills and ingenuity of our industry partners who supply and maintain equipment. Rolls-Royce plays a critical role in supporting our submarines and I’m pleased this contract will sustain 500 highly-skilled jobs that help protect our country. 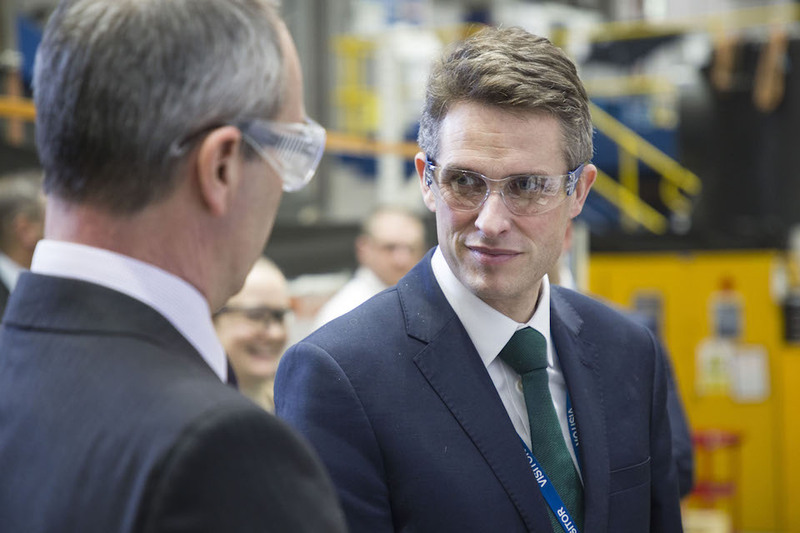 Defence Secretary visits Roll Royce. The name Warspite goes back to 1595 and was the last ‘great ship’ to be built during the reign of Queen Elizabeth I. Warspite has been carried by eight Royal Navy vessels. The last being the UK’s third nuclear submarine, which operated for over 20 years at the height of the Cold War. In December 2018, the Defence Secretary announced a £400m funding boost for the Dreadnought programme alongside a £25m BAE Systems academy that will upskill employees working on Royal Navy submarines. The continued progress of the £31bn Dreadnought programme ensures the protection and defence provided by the UK’s nuclear deterrent for decades to come. The Dreadnought Class submarines will enter service in the 2030s. 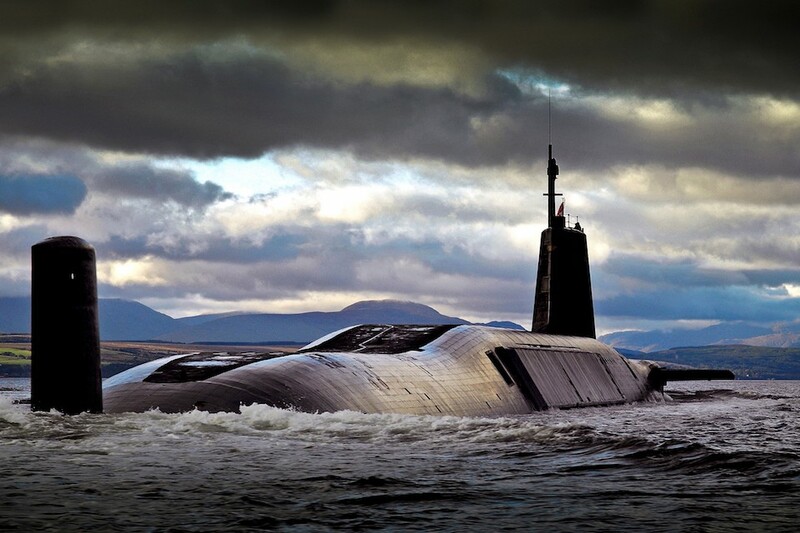 This contract is vital to enable the continued safety and readiness of the Royal Navy’s nuclear submarines, and its signing demonstrates the ongoing successful partnership between the Submarine Delivery Agency and industry. 2019 marks the 50th anniversary of the Continuous at Sea Deterrent and we look forward to continuing to work with our suppliers to support this national endeavour. This year marks the 50th anniversary of Continuous At Sea Deterrence and the 60th year of Rolls-Royce involvement in the naval nuclear propulsion programme. The NPLM contract will enable the continuation of our close work with the SDA to deliver Submarine operations for the Royal Navy. This new contract includes exciting innovative technology employing Rolls-Royce’s digital capability which will enhance the service we provide and we look forward to continuing our support for the next 50 years.